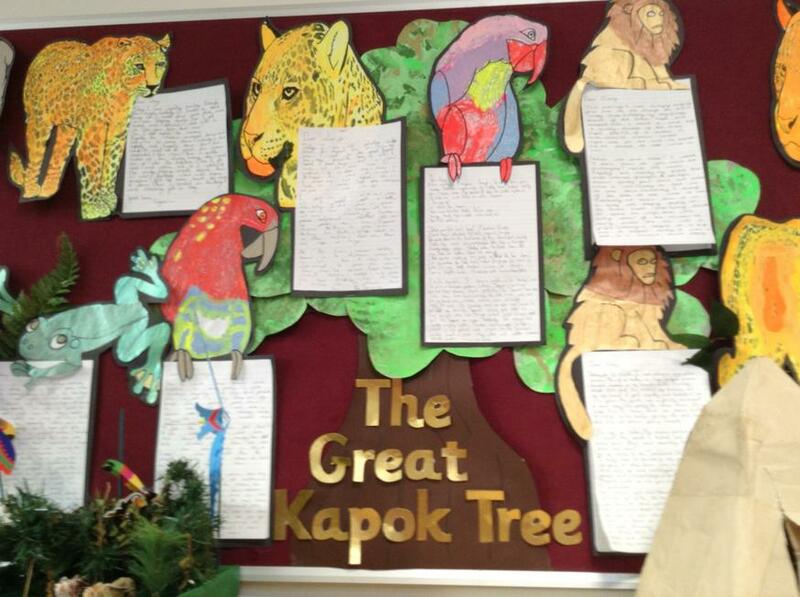 As our topic in Autumn 1 is Amazon Adventure, we have been reading The Great Kapok Tree. 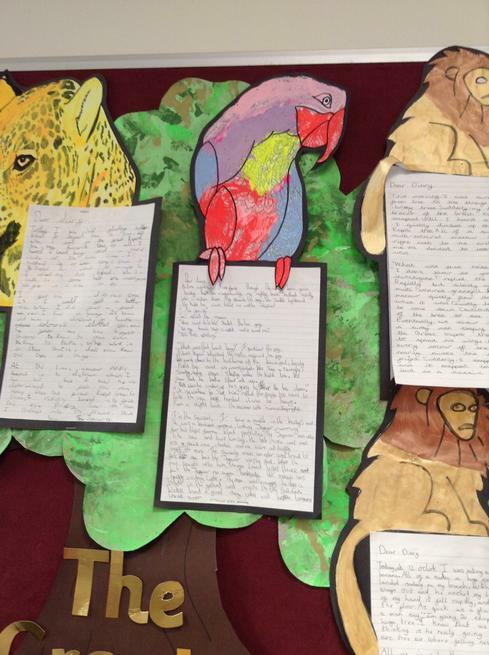 After researching deforestation and different rainforest animals, we wrote our own sequels. 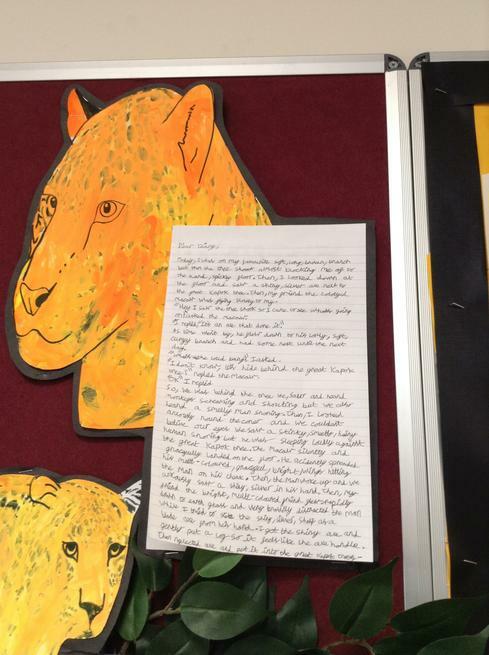 We made sure that we included lots of adjectives, verbs, adverbs and speech. 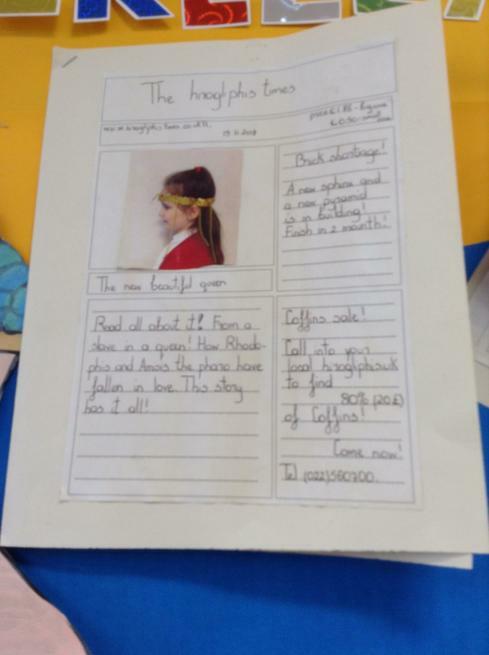 During Autumn 2 our topic is Awesome Egyptians! 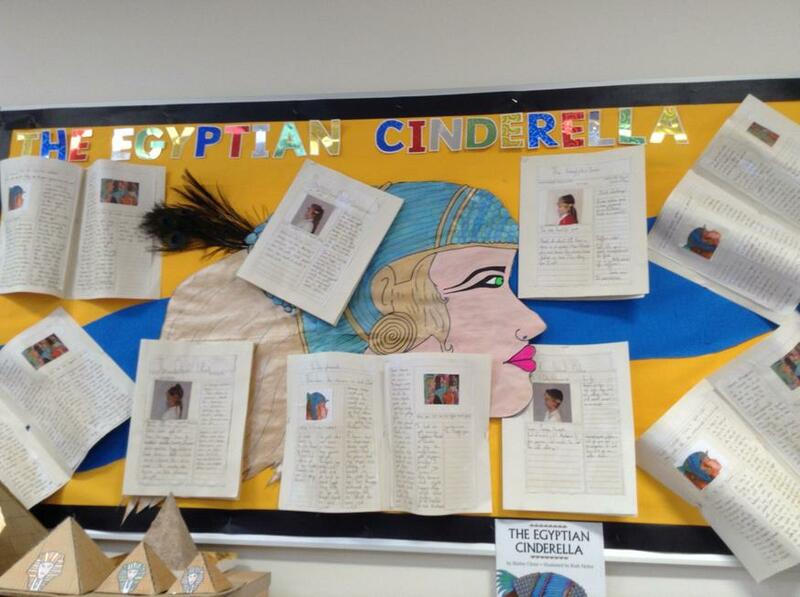 In Literacy we have been reading the book "The Egyptian Cinderella". This story puts a spin on the original Cinderella, as an Egyptian slave girl leaves her ruby red slipper at a Pharaoh's ball. We wrote newspaper articles to document this event! 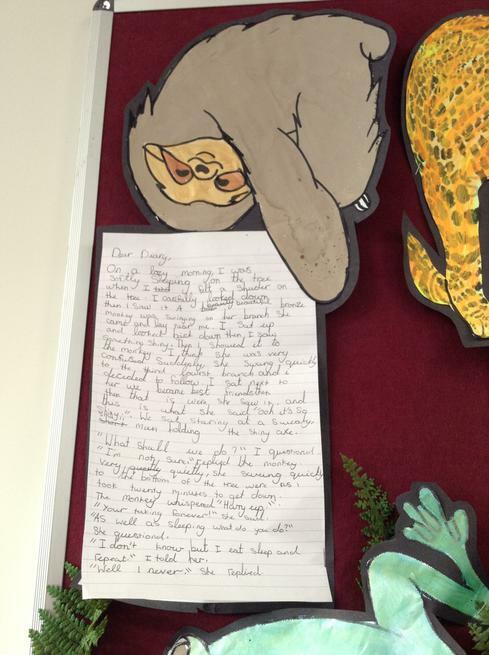 We ensured to use lots of relative clauses, paragraphs, ing, ed and simile openers. During Spring 1 our term is Earthlings. 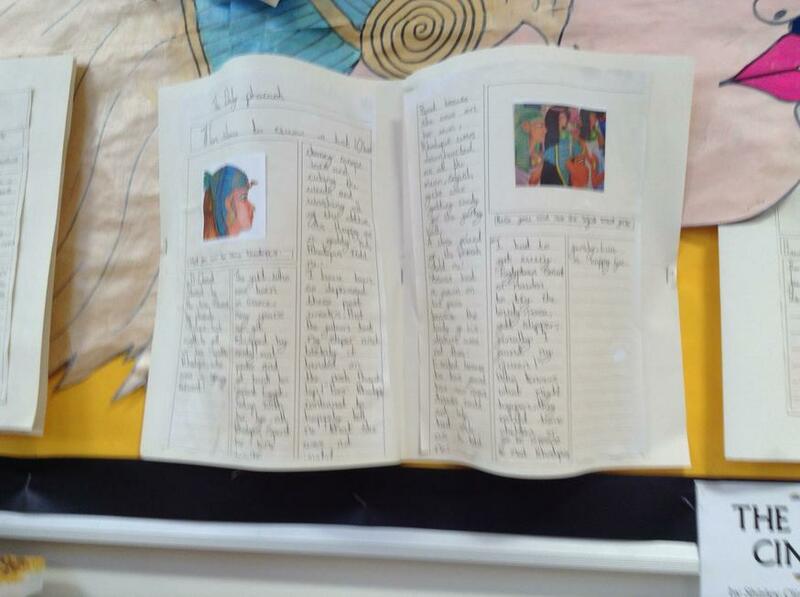 In English we have been reading "The Man on the Moon". This inspired us to write our own SciFi novels. We packed them full of lots of SciFi vocabulary, parenthesis, ough words and words with silent letters. We are also going to plan and write our own poems about our own planets.